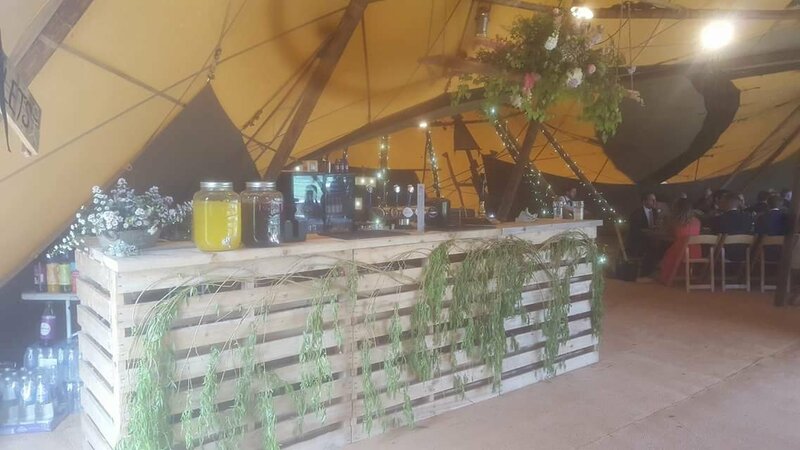 As a BBQ wedding catering company we not only offer all the food for day and night we can also provide a mobile bar. We have an extensive range of drinks and various bar styles. This entry was posted in Uncategorized on Nov 27, 2017 by Big D's bbq Catering.